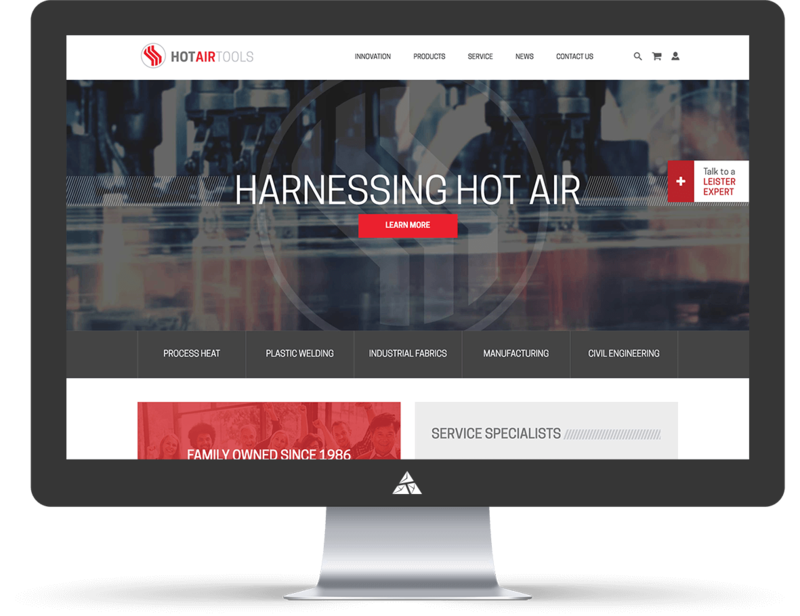 Family owned since 1986, Hot Air Tools is a company that has built and maintained their stellar reputation over the past three decades.  Renowned for providing superior customer service and the highest quality products, they decided it was time to upgrade, streamline and harness the power of eCommerce, powered by Magento. Assembly Supplies has been a top Leister sales and service organization for over 25 years. 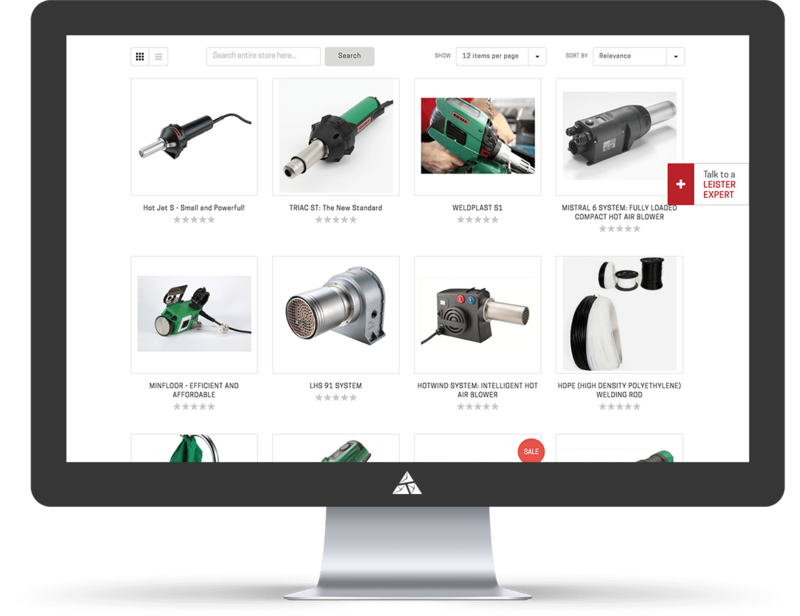 Appnovaiton partner Accelerate, were asked to rebrand Assembly Supplies and launch a new ecommerce experience to increase a new sales channel. 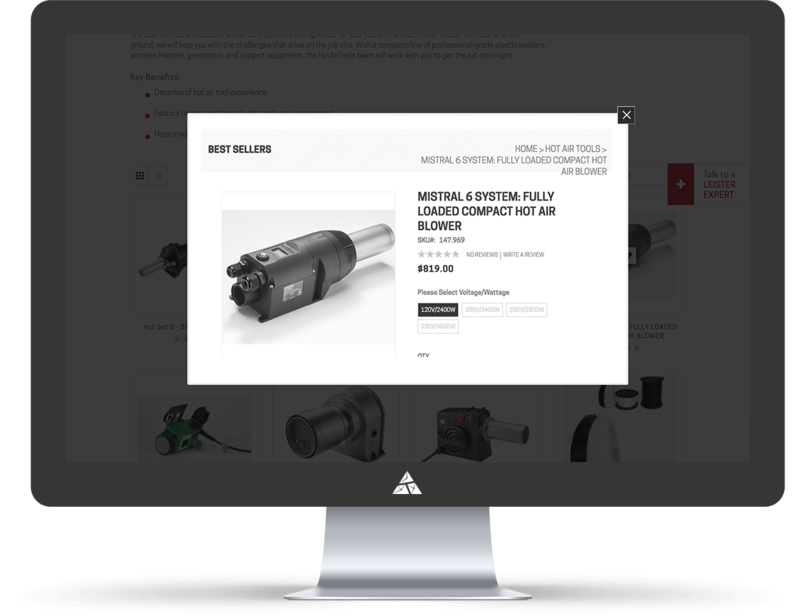 When Assembly Supplies came to Appnovation partner Accelerate, with a proud 20 year track record of growth selling Hot Air Tools in a B2B environment, a great partnership was born.Thanks to Accelerate's status as the company with the Most Magento Cloud Implementations in the World in 2017, there was no doubt that they were up to the job and able to deliver. 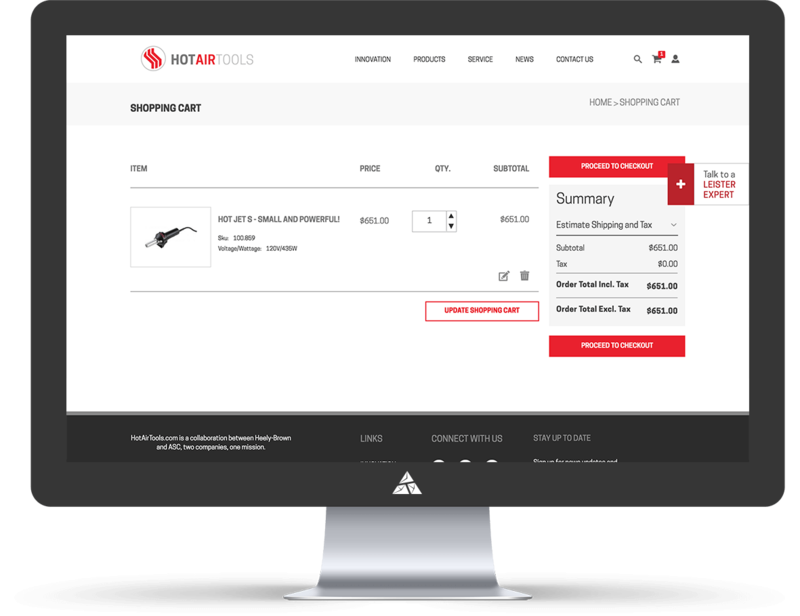 Looking for additional growth opportunities and ways to further their digital presence and success, the company decided to hire Accelerate to bolster their B2B eCommerce capabilities. During the course of this successful eCommerce project, Accelerate's team of digital solution experts provided services including UX/UI consulting, Analytics strategy, Business Process Planning, Warehouse Integration, Payment Processing Consulting, Conversion Rate Optimization and Data migration, ERP integration.